If you want to Study in Ukraine from Pakistan, than Ukraine is the best place to study especially for higher education because of multiple reasons. This country has a long history of excellence in the education sector. The professors here are really qualified and they offer best of their services to support the students. The institutes for higher education were established even in the 17th century and this makes them even strengthened. Multiple specialties and qualities standards are implemented to ensure the excellence of education. Many foreign students also come every year to study here, especially from Pakistan because of these reasons. Some of the key features and guide to get an education in Ukraine are discussed in this article. The languages in which the courses are offered in the higher education institutes of Ukraine include English, Russian and Ukrainian language. The institutions that welcome international students are almost 240 in number. All these institutes provide specialization in multiple fields. Students from almost 150 countries come to this country every year to get an education. 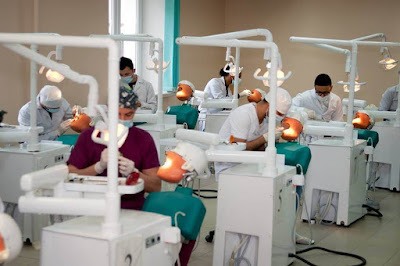 Among higher education degrees, the first level is of Junior Bachelor, and then come master and in the end, they offer a doctor of science and doctor of philosophy degrees. 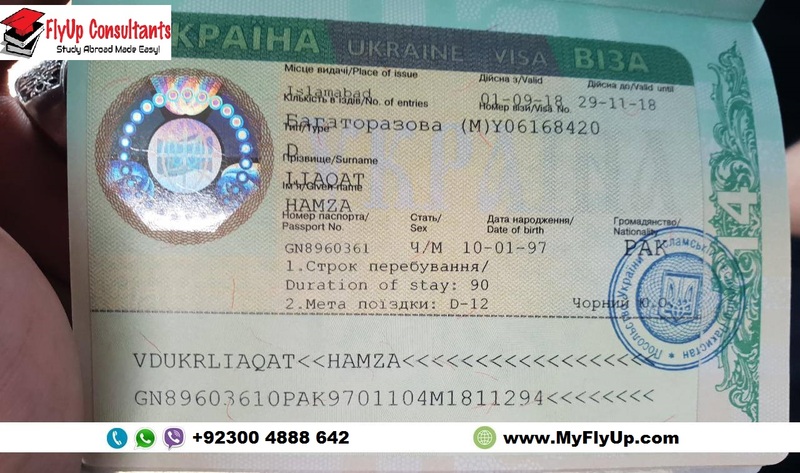 Ukraine Student Visa Ratio is also very Good for Pakistani Students to study in Ukraine as Compared to other European Countries where Visa Ratio is almost 50%. Every year Lots of Visa's of Pakistani students rejected by European Countries. The admission process for study in Ukraine for Pakistani students is really simple and with accurate guidance, anyone can perform it. Once the opportunities are analyzed accurately and guidance is provided in all the career possibilities, the person sees that whether he fulfill all the conditions to get admission. The conditions are really simple and if a person is up to the mark of these provisions he will be able to secure admission in any field on merit basis. One necessary step to follow is to consult with the Ukrainian legislation and educational system to get the right support. After submitting the application correctly, all the work will be done by officials and after selection, the invitation letter will be sent to the student. 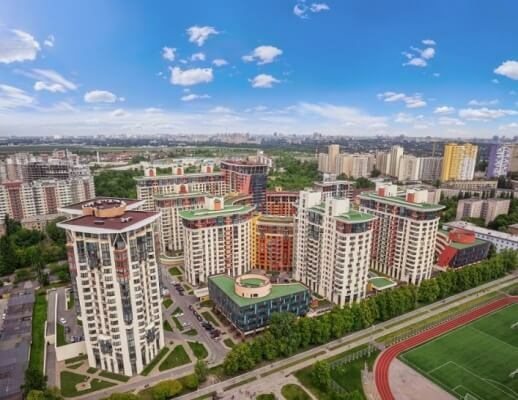 The student will get Ukraine Student visa support, make arrangements for entry in the country and then come to the country without any difficulty. The admission fee to apply in Ukraine is 200 dollars and it may differ with the type of program a person is applying for. Every type, of course, is offered to the students coming to Ukrainian universities. Some of the courses are particularly famous here. Especially the medicine and computer science field have a lot of fame. People from all over the world come here to get the benefit of the research being done in these fields. Other than these, the nursing courses are also provided. Economics and civil aviation courses help students a lot in analyzing the trends going on in societies. Engineering programs provide the best material in the market every year for technological advancements. Ph.D. and MBA degrees are provided to students doing research and valuable work in the fields of business and other sciences. If a person is considering to get admission in Ukraine some of the key facts about this country must be known by him to get maximum. 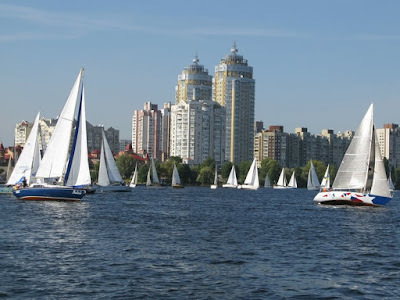 The capital of this country is Kyiv also called Kiev. 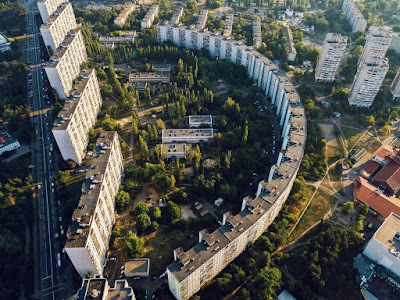 The population living in this area is 50 million. To area covered by this country includes 603,700 sq. km. physically. If a person is going through a lot of hassle to get admission in the University of Ukraine, he must know about the benefits he will be getting at the end of the day. The universities here offer education in the English language. The job prospects are also better in many terms in the market if Ukraine. The tuition fee is really cheap so that everyone can afford it easily. The European life standard will be provided to the person. The universities are also trusted and accredited in all respects. The degree acquired from any institute of Ukraine will be recognized in the whole world. There are a lot of scholarships offered to students coming for study in Ukraine for Pakistani Students. The Ukraine Student visa process is really simple that the person just has to visit Ukrainian embassy in their respective region and make an application. There are many third party people who provide help and assistance in getting admission. With all the information given on the websites, the admission process has become really simple. Even the students also apply online for study in Ukraine from Pakistan. The courses are selected solely by the students depending on their interest. 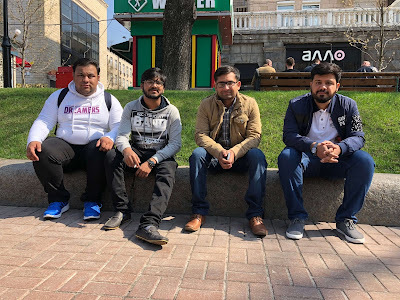 Pakistani students studying in Ukraine get their higher education in universities, academies and institutes, that are not only accredited, but also have a special license to teach foreign students. All the universities from this Guide possess the license. The Second option is studying in English language, in this case, its not necessary to start the foundation year. Instead, students start lectures direct in English medium. You become a student of a university according to the Invitation letter. The academic year beginning between the 1st of September until February and consists of two semesters. All the students go on holidays between two terms: the first semester (September - January) the second one (February - June). Summer holidays last for three months on average. At the end of each semester the student takes 3 or 5 examinations and 3 or 5 tests. Successful passing of examinations and tests guarantees the possibility of getting to the second term. Today, you can get the education in 440 universities, academies and institutes of Ukraine of 3-4th level of accreditation. Among them there are 220 state institutions and 93- non state. 54,9 % of state universities students get free education. Scan Copy of your secondary school (or Bachelor degree for Postgraduates) certificate with marks and grades. The latest General Medical Certificate (On Arrival). 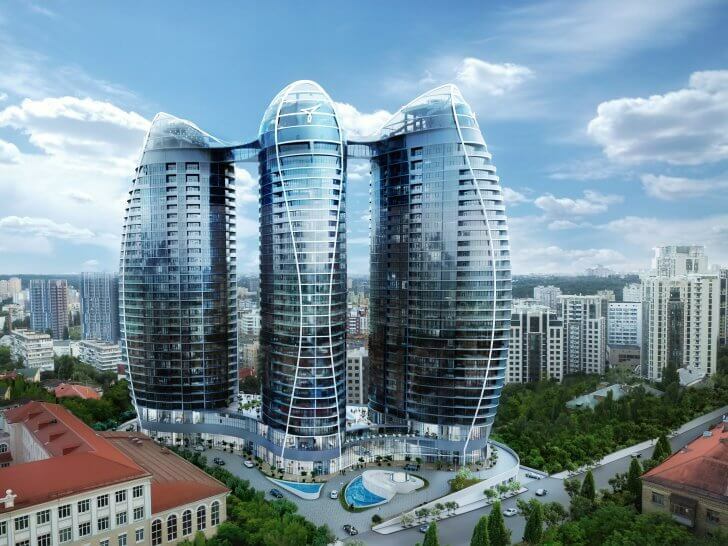 Insurance Policy acting on the territory of Ukraine (On Arrival). Back air ticket with the open return date of leaving during one year (On Arrival). * Documents specified in the points 2, 3 and 4 should be certified and legalized according to the legislation laws of the originating country. If there are no problems with the documents, you will get an official proposal, and the invoice for study course and other payments. After that, you have to send a letter of confirmation of your coming for enrollment, with a copy of the bank statement, that confirms your Application/Admission payment. As soon as you get the invitation you have to address the Embassy of Ukraine in your country. There you can find out the information about the list of documents needed to get a student visa of Ukraine. To get through the passport control you have to show the passport with your visa, the original of the official invitation and the medical insurance policy. 100% Ukraine student VISA Assured to deserving candidates. We are issuing " Student Invitation Letters" for JANUARY - FEBRUARY 2019-20 academic year already. 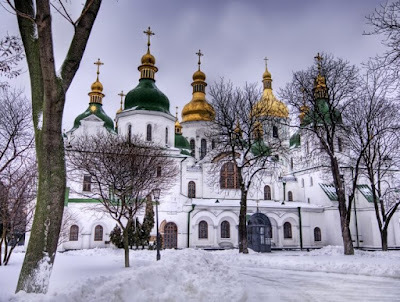 The Invitation Letter is the major document to if you are going to study in Ukraine. Invitation Letter looks like as follow. It contains the applicant's full name, passport number, date of birth, the course/ name and the complete name of the University. Prospective students who are interested in joining Ukraine universities for JANUARY - FEBRUARY 2019-20 academic year must send their documents' scans to us now. We'll issue and deliver the original of your Invitation letter from your chosen or a recommended university by us within one week using DHL. 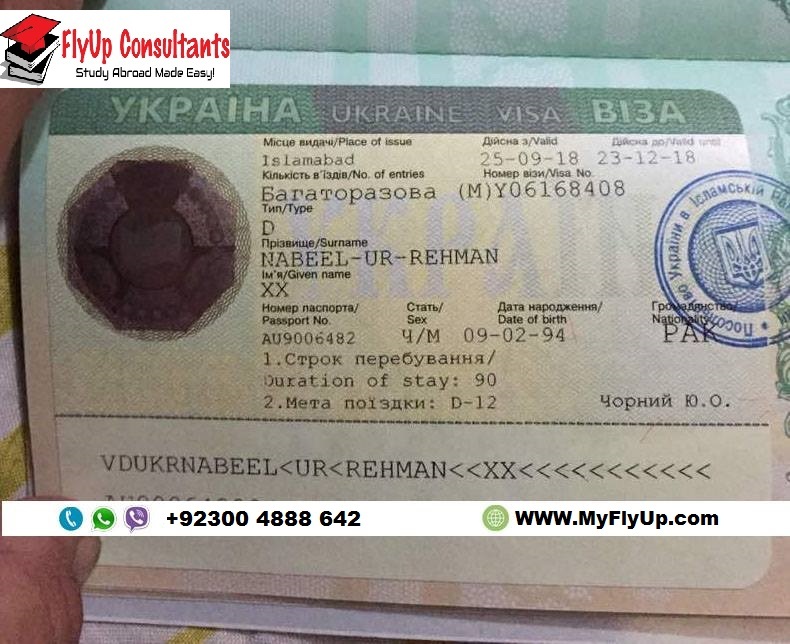 The company "FlyUp Consultants®" is authorized to cooperate with Universities of Ukraine and enroll students from all countries, by "Ukrainian State Center of International Education of Ukraine" a structure under Ministry of Education, Youth & Science of Ukraine. NO need for EXAMS like TOEFL, IELTS, GRE, JAMB, NABTEB, SAT, IJMB. ADMISSION OPEN for Study in Ukraine from Pakistan!! The upfront payment is payable to our company bank account, or through by WesternUnion/MoneyGram. After receiving documents and payment, we issue and send original Invitation Letter and visa support to your address. After obtaining the Ukraine Student Visa, the students must scan their tickets to following Emails, at least 4-5 days prior to arrival in Ukraine. Be advised that Ukrainian Airport authorities categorically refuses grant entry to students if FlyUp Consultants® representative is not present at the airport to pick the students. Our representative must meet you at the airport and arrange your immigration clearance after a formal procedure, and transport you to the university hostel. 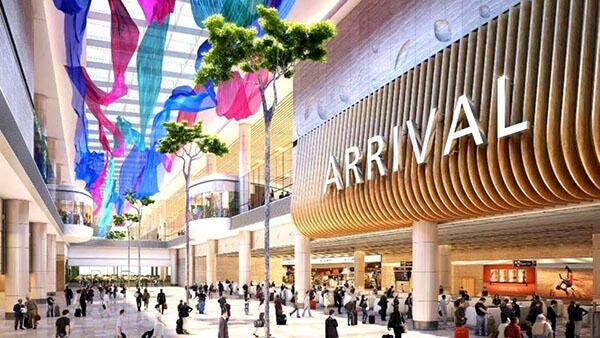 Turkish Airline, Lufthansa, KLM, Austrian Airline, Aeroflot, Air France, and many other Airlines are accessing these airports several times a day. You bring you complete tuition fee package advised by "FlyUp Consultants®. " Bring all your documents returned from the Ukraine embassy with your visa, and do not forget them anywhere at your home or departure airport of your country. 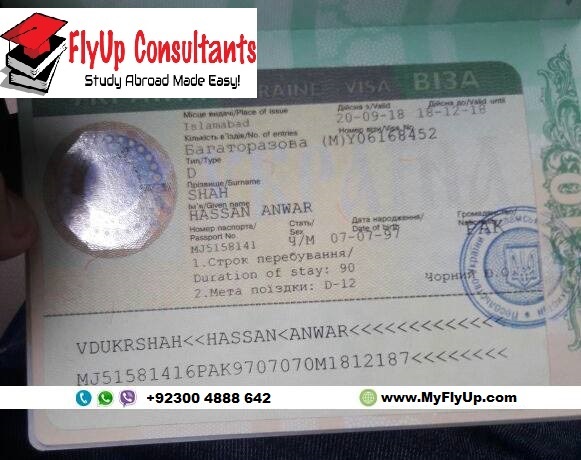 Do not forget to inform "FlyUp Consultants" team about your arrival at least 4-5 days prior to your arrival. 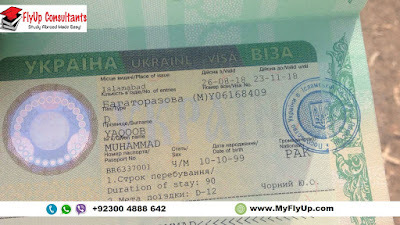 Better if you scan your air ticket and Ukraine Student Visa so our representative welcomes you at Ukraine's airport. 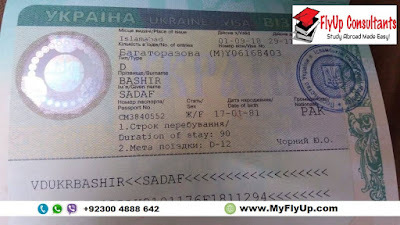 Airport immigration in Ukraine can deport students just like that if nobody is present officially to pick the student. Caring about your finance & future! Pakistani students are in good numbers in Ukraine studying at medical universities in Ukraine and even at some other universities too and more applications are in process for 2018 intake. Pakistani students are good at their studies and they mostly like to study MBBS program or preparatory faculty. From Pakistan male and female students are studying in Ukraine due to high quality educational system of Ukraine. Native language of Pakistan is not English but students from Pakistan are normally good at English and study their degree programs in English medium of instructions. Those who are not good at English first year study at language faculty to learn Russian language course first and that they start their degree programs in Russian medium of instructions. We would like to inform the Pakistani students specially that We have excellent English teaching system and Ukraine is an ideal destination for international students as our local community is very friendly with foreigners. Before 2006 students from Pakistan who had passed 10th class were eligible to take admission at Ukrainian universities but after that year admission qualification for Pakistani students was fixed 10+2 years of qualification. In Pakistan this required qualification is called intermediate so now students who has 10+2 qualification may be eligible to study in Ukraine from Pakistan. According to admission process students scan their 10+2 certificate with passport copy for eligibility assessment and it takes 1-2 days to check their documents and they are informed about their eligibility/ineligibility. 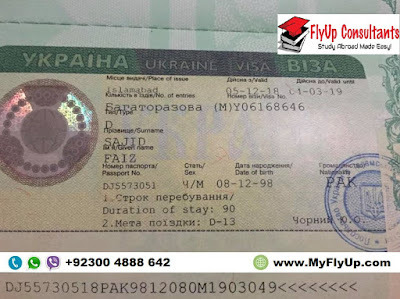 Once found eligible student transfers the admission fee and scan the receipt in the Email of admission office(Email: FLYUPEDU@GMAIL.COM) and his documents are forwarded to the Ministry of Education,Ukraine for processing of official study invitation which is required for visa at Ukraine Embassy in Pakistan.Once invitation is issued it is couriered to the student because he/she must require original study invitation to obtain visa. 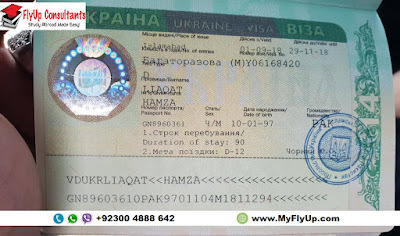 Students from Pakistan obtain their visas from Ukraine embassy in Pakistan,City Islamabad. Ukraine Student Visas issuance system is not that difficult as for UK, USA,Canada or other European countries. After issuance of study invitation by the Ministry of education,a confirmation is sent to the embassy for each applicant’ official admission and student presents the rest of the documents before the visa officer at the time of interview. Interested applicants from Pakistan may contact us directly for the admission process at Ukrainian universities 2018 intake today and a very quick admission is waiting for you. Kiev, Kharkov, Odessa, Ternopil, Cherkasi, Sumi, Chernivtsi, Zaparozhe, Donesk. Climate: Winter: maximum +20 and minimum -15/Summer:Maximum+30 and Minimum +10. Eastern Europe, bordering the Black Sea, between Poland and Russia. The cities of Ukraine with their broad sidewalks and beautiful greenery, are absolutely suited for walking. Ukrainians normally do a considerable amount of walking, either to get together or simply for enjoyment. Parks are beautiful and popular for strolling or picnicking, a common pastime among city dwellers, most of whom live in flats. The cities of Ukraine also feature numerous small shops,which sell all manner of items. Cultural events and entertainment are a huge spread. Ukraine’s main cities have ornate theatres with their own opera or ballet companies. Song-and-dance ensembles, most notably the Verovka State Chorus and the Virsky Dance Ensemble, have made Ukrainian folk music and dance into an impressive stage art. Though classical music remains popular, contemporary Western-style music has covered its audience considerably and now rules the airwaves on numerous commercial radio stations. Street concerts and night club performances are common, as are dance clubs and cabarets. Imported television soap operas have developed a dedicated following, and cinemas show American,German,French and Russian blockbusters. The country has a huge variety of restaurants,bars and kafes that serve Chinese, Greek, Continental, or other foreign cuisine. Pizza bars and other fast-food restaurants are increasingly common as well. Many Ukrainians, however, still prefer such traditional Ukrainian foods as borscht, cabbage rolls, varenyky (dumplings), studynets (a form of headcheese), and shashlyky (kebabs). On festive occasions these dishes are accompanied by vodka or champagne and eloquent toasts. The dish known as chicken Kiev, though commonly served in Ukraine, likely originated elsewhere. 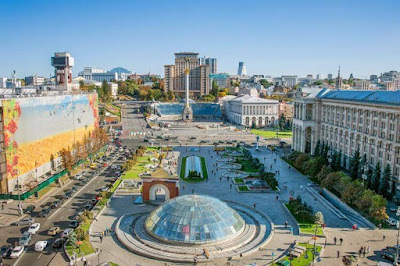 If you have decided to study abroad in Ukraine for 2018 intake than the following article is important for you to read please. Once you have decided to study abroad than many destinations come to your mind and top priorities are normally USA,UK,AUSTRALIA etc etc. Why first thought come to mind for the above countries but not Ukraine while studying in Ukraine will be the best option for you as Ukrainian universities are very well ranked in the world. Yes because they are very well known and popular destinations for international students. A very quick and fast admission is waiting for you once you choose to study in Ukraine. Right now may think about studying in Ukraine and contact us for the fastest admission today. But there are some reasons that you think of affordable options if you are an international student who want to make career with a good degree recognized everywhere in the world. Did ever Ukraine knock your brain as study abroad option? 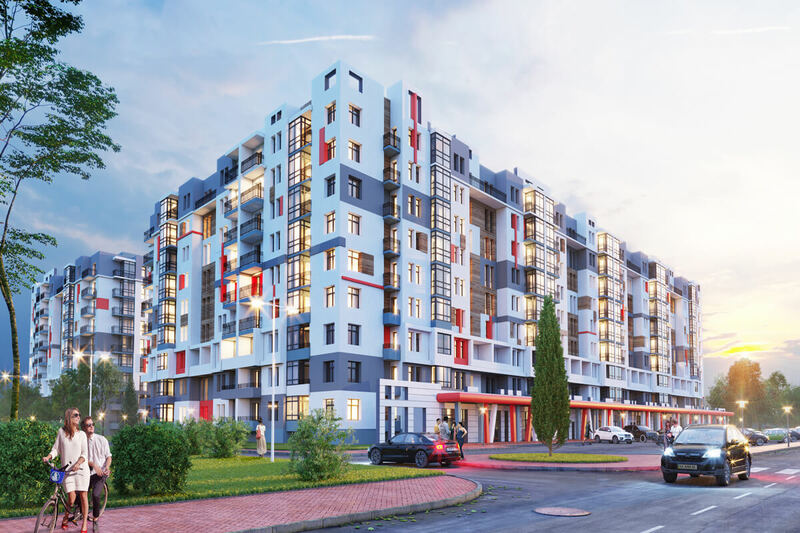 Maybe NO….but if it knocks than you are at right place and right path for your career because study in Ukraine is quite affordable option for most of the Asian and African international students. Best advantage for an international student in Ukraine is that mostly popular courses are taught in English medium of instructions at Ukrainian universities. What i can study in Ukraine? 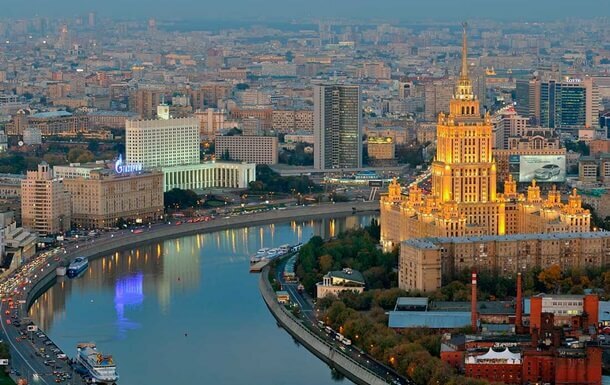 Ukraine offer you a very wide range of courses in the field of Medical,Engineering,Commerce and Arts fields. Many courses in above fields are taught in English directly so let us know which course interests you? But what if i am not good at English? Yes that is the right question coming to your mind if you are not good at English. 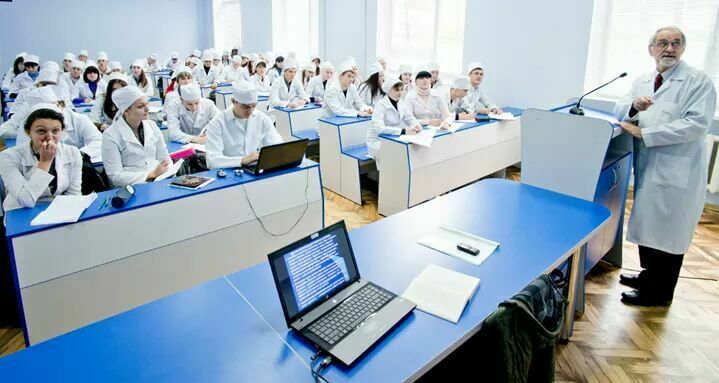 Ukrainian universities teach students from every corner of the world and many come from French and Arab speaking countries and first year they study preparatory course for Russian language with Physics,Chemistry and Maths than after this course they join their degree programs in Russian medium of instructions. 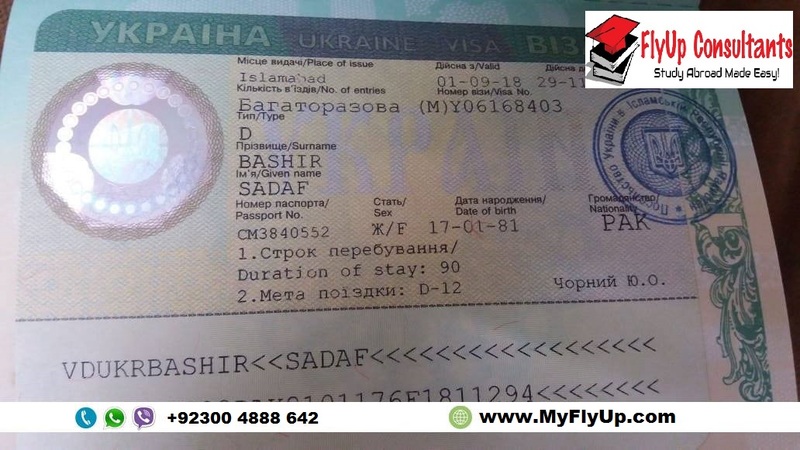 Is it difficult to obtain Ukraine visa for international students like for UK,USA? Not at all because Ukraine welcome international students and Ministry of Education,Ukraine send a confirmation to the relevant Embassy before visa attendance.So the Ukraine study visa ratio is 100% no matter from which corner of the world you are coming from. 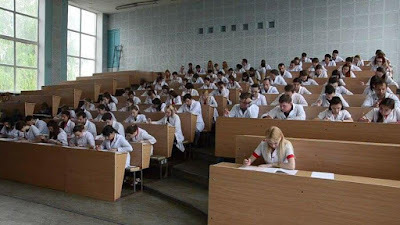 The best thing for international students is that Ukrainian universities have free merit system and anyone may join his/her degree program in Ukraine but please note that applicants for General Medicine program in Ukraine must have chemistry and Biology subjects studied at Secondary school level. 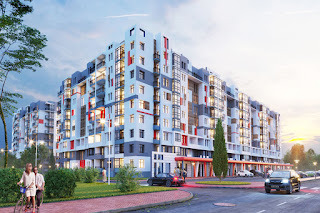 Once you scan us your documents for admission leave your worries up to us as we clear your way until you join the desired degree program at bachelor or Master level in Ukraine. We assure you once you have contacted us through whatsapp viber or Email that we will admit you and caring for you till the last year of your graduation at Ukrainian university. So choosing Ukraine for your study abroad destination is the best selection which will help your career dreams to come true and we will be with you all the time once you need any help during your academic stay in Ukraine. So pick your smartphone or use your Email to write us freely anytime right today and a quick respond by one of admission staff member will be waiting for you quickly. Study in Ukraine for Pakistani Students Many Pakistani students are getting higher education in Ukraine nowadays. It is not surprisingly, as this is the best study destination for international students, looking for quality and affordable educational opportunities. 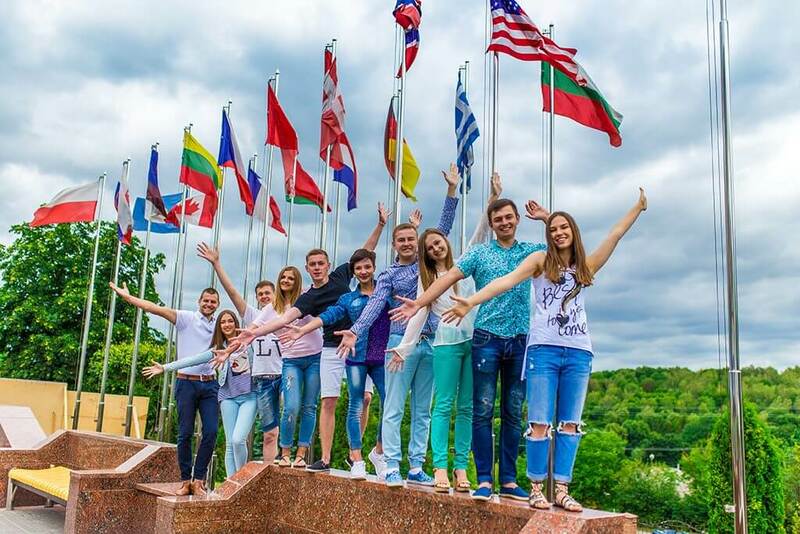 Being in the list of ten most favorable countries for abroad education,Ukraine offers Pakistani students high-quality education and low tuition fee. At the moment, over 30 higher establishments of Ukraine are open for Pakistani students. 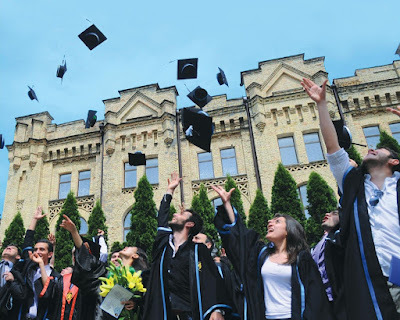 Among the most popular universities are Kyiv Polytechnic University, Lviv Polytechnic University, Odessa Polytechnic University, Kharkiv Polytechnic University, National Aerospace University in Kharkiv, State Flight Academy of Ukraine in Kirovograd, Kyiv National Aviation University, Kharkiv National Aerospace University and also National Medical Universities in Kyiv, Lviv, Ivano Frankivsk and Kharkiv. Engineering, IT, aviation and medical programs taught at these universities won recognition from the European Union, European Association of Universities and UNESCO. Also, nine medical universities got recognition from the Medical Council of India. 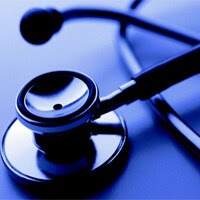 Statistics and the latest admission data show that medical education is the most popular among Pakistani students. Thus, Pakistani make 50% of all students getting medical education in Ukraine. 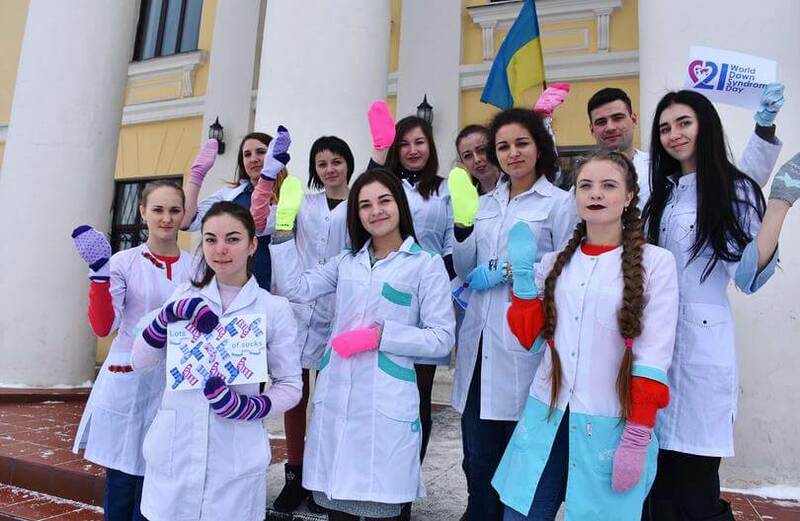 When entering the university of Ukraine, Pakistani students can be sure of getting European education that meets the highest educational standards. Pakistani students have the same educational opportunities as local students and are provided with all necessary study equipment and materials. Fully-equipped education labs, modern computerized libraries and quality classrooms create favorable environment for getting a comprehensive education and a deep knowledge of the chosen major. However, student life is not centered around study only. Thus, Pakistani students will find lots of exciting after-class activities, like student parties, various festivals, conferences, master-classes, sports events and many more. Otherwise speaking, everyone will find an after-class activity after his/her own heart. Lets proceed to the main issue - tuition fee. It depends on the university and course you choose. On the average, a month of education in Ukraine will cost you Rs8,000 - Rs15,000. Just compare it with the tuition fee of other European universities and you will see the difference. By visiting https://www.myflyup.com/, you will find information about the best Universities for Pakistani Student. Here you will also find answers to many questions concerning higher education in Ukraine and detailed information on the enrollment requirements. 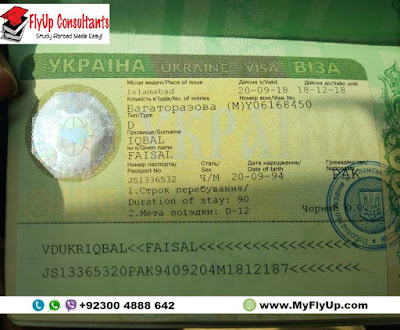 WHY STUDY IN UKRAINE FOR PAKISTANI STUDENTS ?? Maximum age limit: Matric 21 years with 2 years gap / Inter 25 years with 4-5 years gap / Graduates with up to 30 years 4-5 years gap. Study in Ukraine for Pakistani Students 2019, 2020: is Suitable for any medical licensing examination..
Study in Ukraine for Pakistani StudentsStudy in Ukraine for Pakistani Students 2018, 2019: is attractive due to become a Graduate with a Globally Recognize Medical Degree…..
Study in Ukraine for Pakistani Students 2019, 2020: is attractive because mostly Ukraine Universities gain Top 500 rank with western higher education in medicine…. Study in Ukraine for Pakistani Students: is attractive due to Plenty of quality hospitals for internship…. Study in Ukraine for Pakistani Students 2019, 2020 is attractive due to Interesting and satisfying campus life. Study in Ukraine for Pakistani Students 2019, 2020 is attractive due to Study in a society with excellent public security. admission to a top medical university. 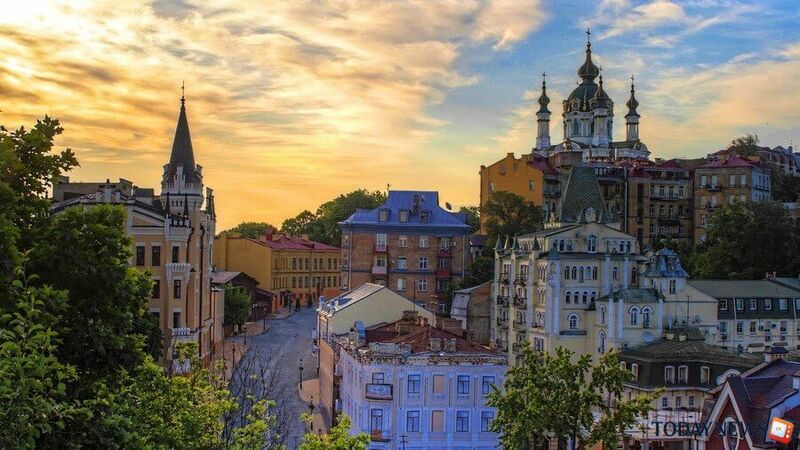 Study in Ukraine for Pakistani Students is attractive due to Explore the long-standing history and intense culture. Study in Ukraine for Pakistani Students is attractive due to Submersing students into an international studying environment.